A 180-acre farm in Westmeath has had interest coming from as far away as Limerick and Dublin, writes Anthony Jordan. 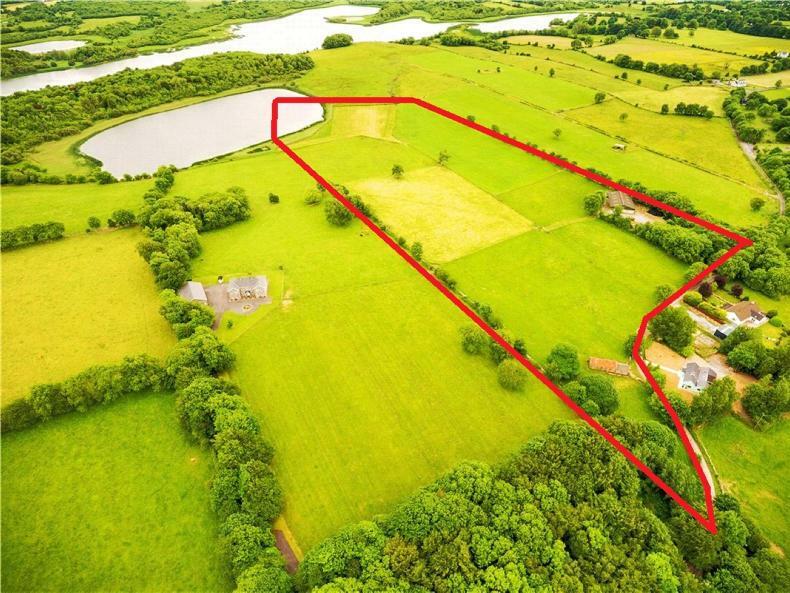 An aerial photo of the 180-acre farm at Aghamore, Kinnegad Co Westmeath. 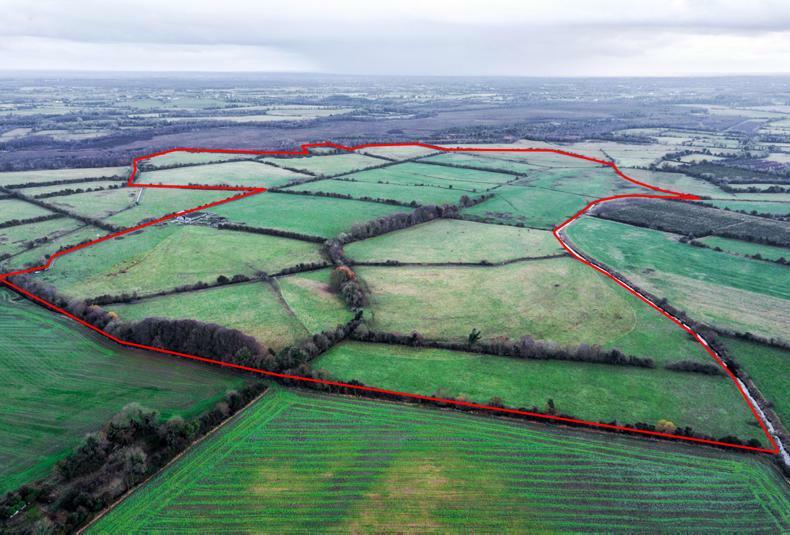 Lot one from the 74-acre farm in Oola Hills in Limerick is up for sale for €500,000 or €6,750/ac. 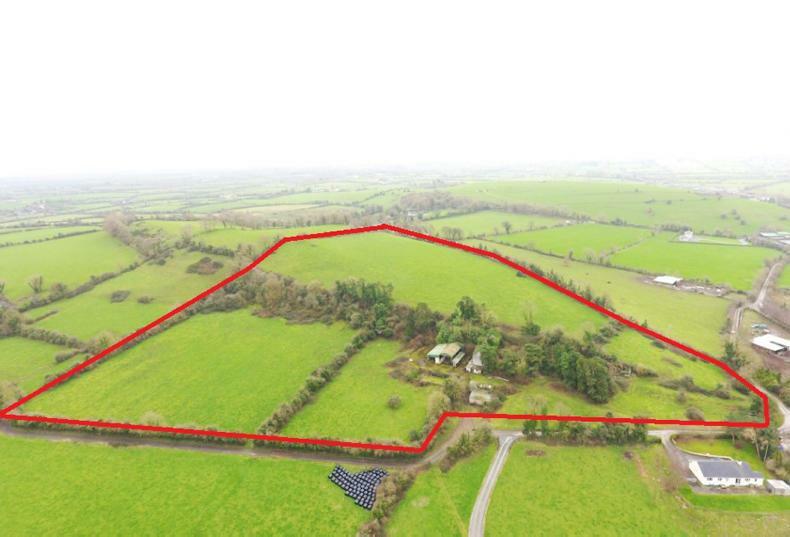 Twenty-two acres at Lough Garr, Ruan, Co Clare, sold under the hammer for €267,000 or €12,140/ac. 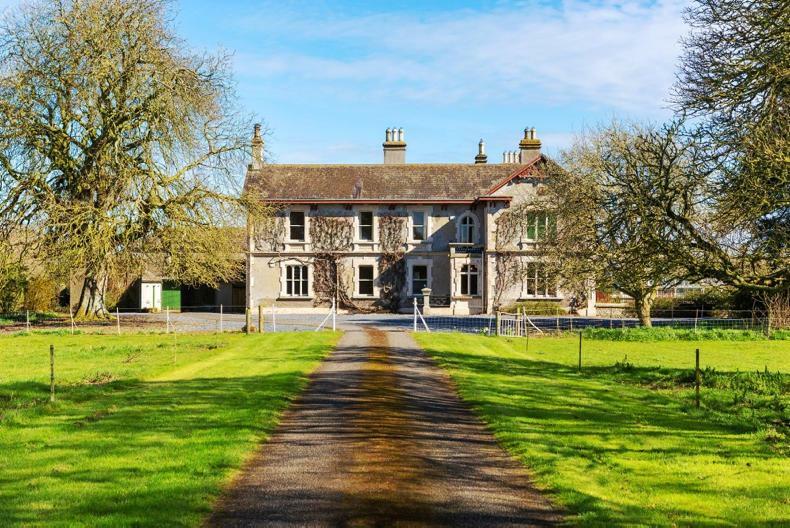 Prumplestown House on 300 acres is up for public auction on 19 May.